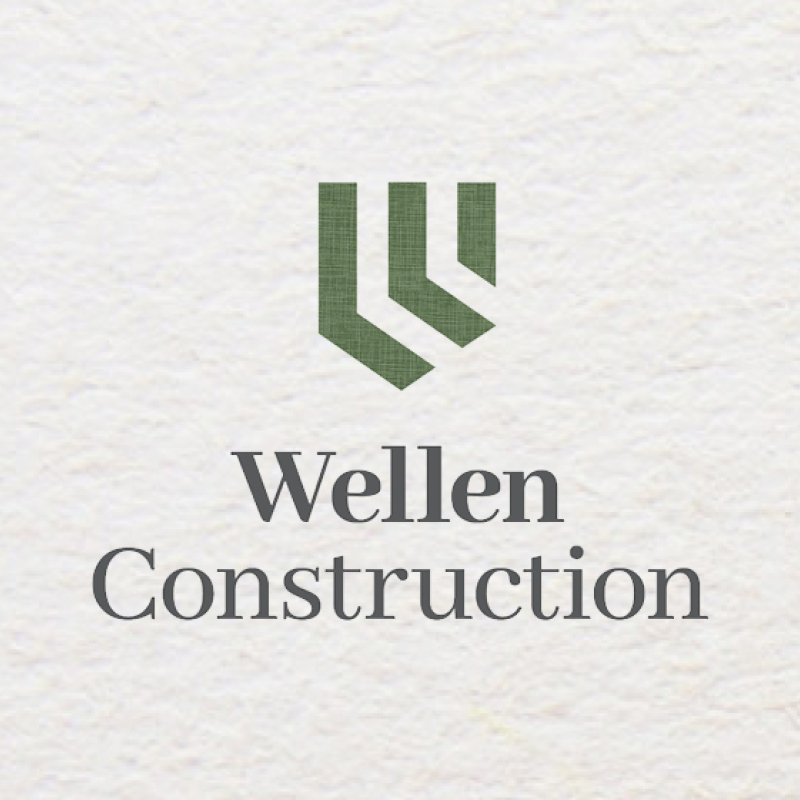 When we first met Wellen Construction, demand for their work was so high that company leadership was consumed by their mission of crafting stunning homes that reflect their customers dreams. 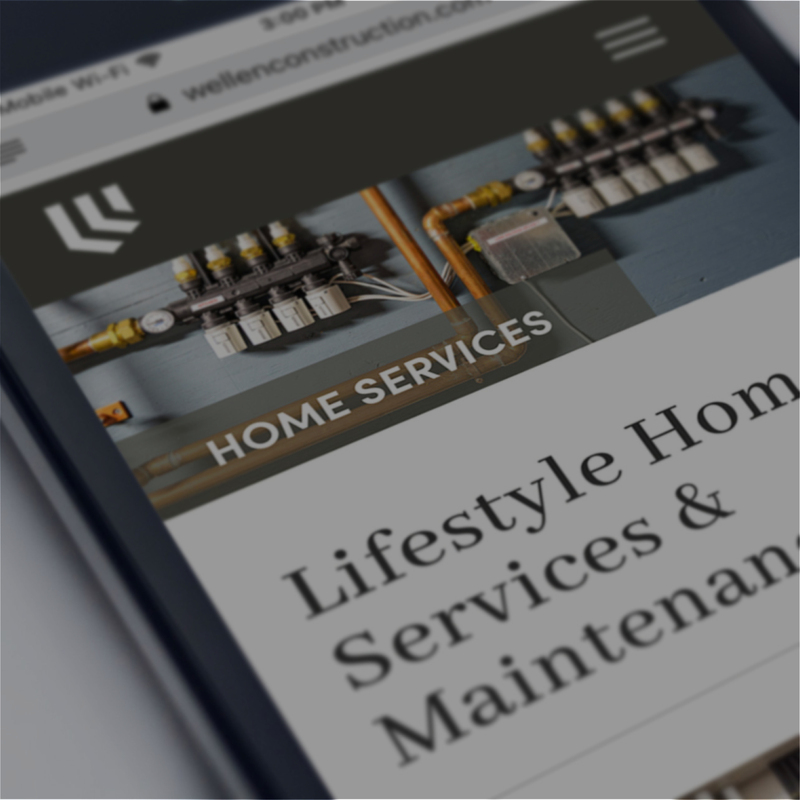 In the back of their minds, however, they knew their decades-old visual brand and web presence were behind the times and needed major renovations. One of the most satisfying aspects of our work is the opportunity to start from square-one with a great company and lead a critical analysis of how they appear to the world, then conceptualize how to elevate their visual brand to effectively communicate with customers. 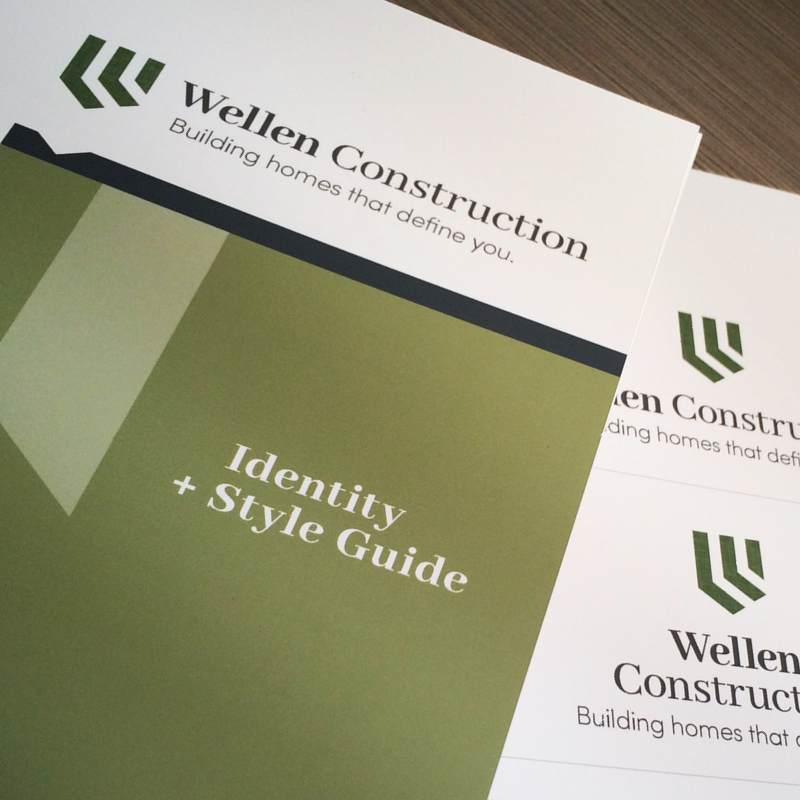 That collaborative process with Wellen yielded an understated yet sophisticated logo, a new portfolio of printed identity materials, and a responsive web design that showcases the homes they build and the charitable causes they support.